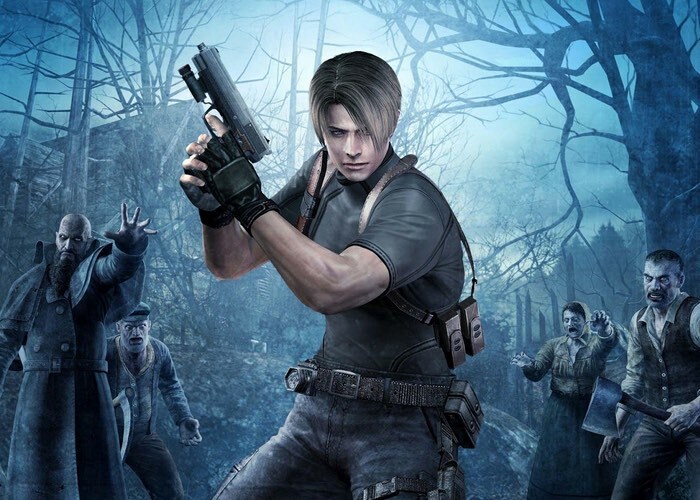 Nine years after its original launch the new and enhanced Resident Evil 4 HD edition is now available to play on PlayStation 4. PC and Xbox One and brings with it a wealth of upgrades and enhancements as well as gameplay improvements. Check out the trailer below to learn more about what you can expected from he new HD version in the iconic series, during which Leon travels across a wealth of different environments as he searches for the missing Ashley. Ashley Graham, the daughter of the president of the United States, has been abducted, and series veteran Leon S. Kennedy has been dispatched to a remote, undisclosed village in Spain to recover her. There, he discovers that the religious cult responsible for the kidnapping has unleashed an ancient, mind-controlling parasite called Las Plagas onto the Spanish countryside. The game differs from its predecessors, detaching itself from the series’ staple enemies, zombies, and favoring multifaceted foes that display cunning and a dark intelligence. As Leon progresses, enemies grow more grotesque, shedding their humanity and replacing it with a cold, insectoid carapace. For a detailed review of the game jump over to the Gamespot website which awards the title an 8 out of 10.